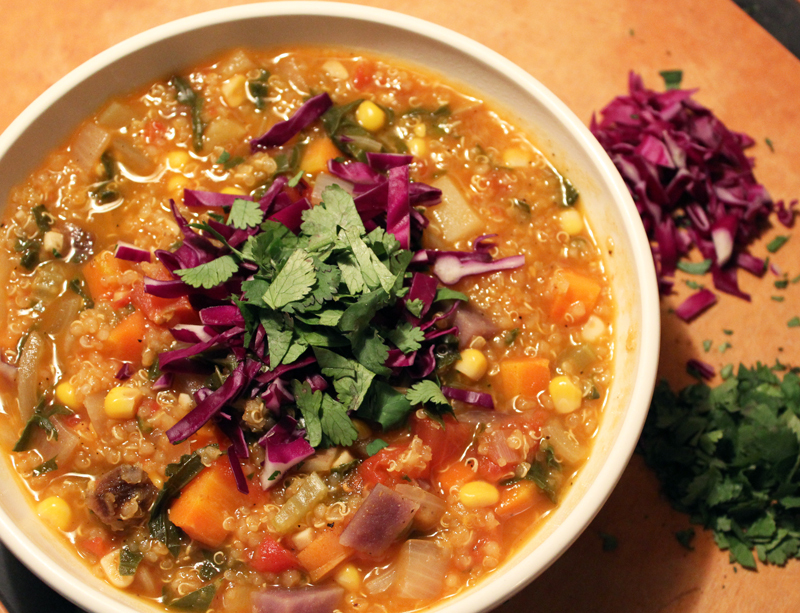 The Quinoa and Corn Chowder from Viva Vegan is one of my favorite dinners to make while there's still corn to be had at the farmers market. It's so lovely and colorful and bursting with textures and colors and nutrition and flavor! We probably have just a couple weeks left of corn time around here, so I'm hoping to make this one more time. For whatever reason, lima beans have become practically impossible to find around here - so I used frozen edamames instead, and they seemed like a good substitute. I made these Norah's Lemon Cookies from Isa Does It for one of my yoga classes recently, and they were great! I really haven't investigated Isa Does It as much as I would like to... maybe post-mofo? I really love chocolatey and nutty cookies, but I also really appreciate lemony desserts. When I was a little girl, I remember always asking for lemon cake for my birthday. 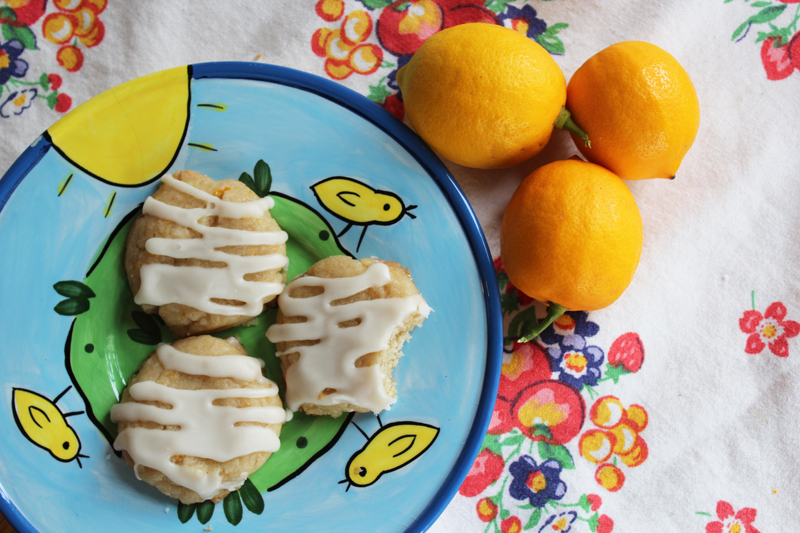 These cookies seriously deliver, with a strong lemon flavor that doesn't get lost at all! Plus, the icing has more lemon juice in it, so it's more lemon on top of lemon. Highly recommended! An oldie, but a goodie - the Fronch Toast from Vegan with a Vengenance. I've simplified that recipe and I just use almond milk, instead of the half-soy creamer, half-rice milk combo that the recipe calls for. Guess what? It still turns out totally awesome and makes your day and makes you totally stoked like the king of the world who gets to eat French Toast. 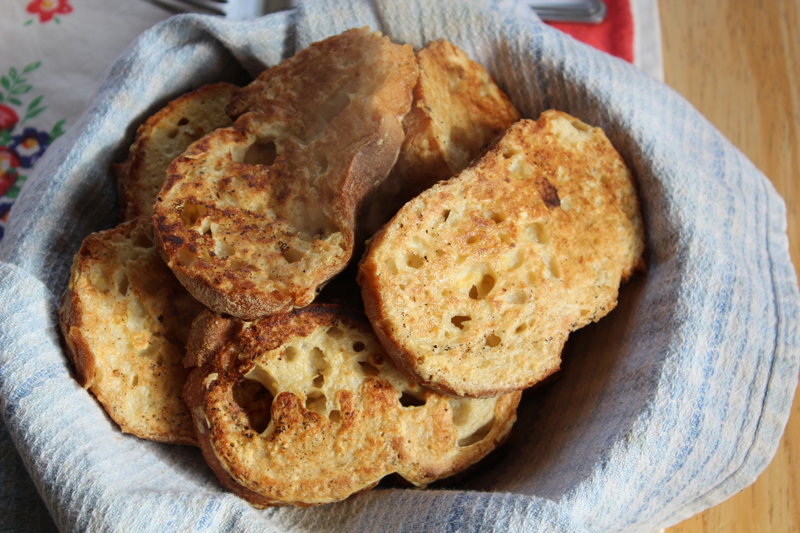 French toast is one of my A#1++ favorite breakfast treats of all. I make it rarely, but when I do make it, I fully revel in its glory. This was served with some homemade apricot jam, some maple syrup - and fresh fruit on the side. MmmMmmMmm. Since this is an "odds 'n' ends" post, here's an odds 'n' ends doodle of me practicing yoga today. We were working on rajakapotasana in class today, and - as my teacher put it - I came "so close!" to touching my feet to my head. Alas, close but no cigar! I'm smiling here, but I doubt I was smiling when I was actually doing the pose - I was working so hard and concentrating on doing it well. Either way, it still felt great! heather!!! we have to meet and be friends IRL! I'm loving reading your blog and reading your comments on my blog. It's so fun! Did we meet at the last VVC? Are you going to VVC Austin? I want to meet you officially! Lemony desserts have always been up there with my favourite desserts too so I'm going to have to bookmark those cookies. Also the quinoa corn chowder has never jumped out at me before but you've made it look super appetising and yummy and now I wish I was having it for lunch today! definitely try that quinoa corn chowder! It calls for aji amarillo, which I don't have, so I just use sriracha, and it definitely has some kick. But you could leave it out and the soup would still be delicious! ha ha - all in good time! luckily the body is pretty forgiving - up to a point. 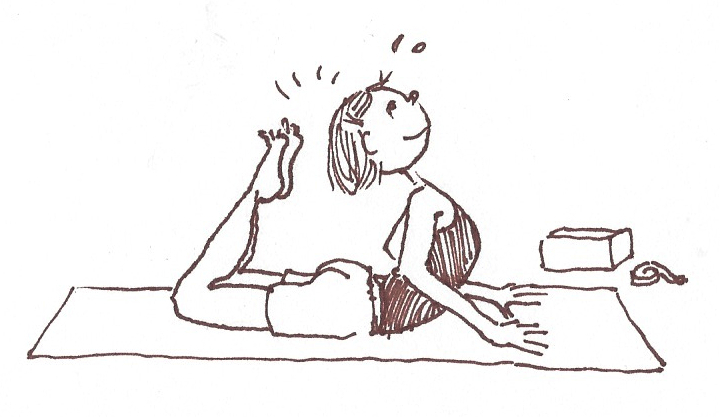 I'm sure you'll touch your hands to your toes long before I ever get my head to my toes in rajakapotasana! I really need to buy the Viva Vegan book. I'm a big fan of Isa Does It. The oatmeal raisin cookies in there are so good, and there's a recipe for peanut oat bars (or something like that) which I can't wait to try out. yeah - the almond flavor is really nice with french toast!